Geography - B.A. / B.S. In the geography major, you can learn more about how people interact with and impact the environment — and vice versa. Our geography program is suited for students seeking a deeper understanding of humans' role in the world, especially related to economic, social, and political activities. We offer both a Bachelor of Arts and a Bachelor of Science in geography. Both majors provide training in descriptive and analytical skills such as map reading, cartography, and statistics. 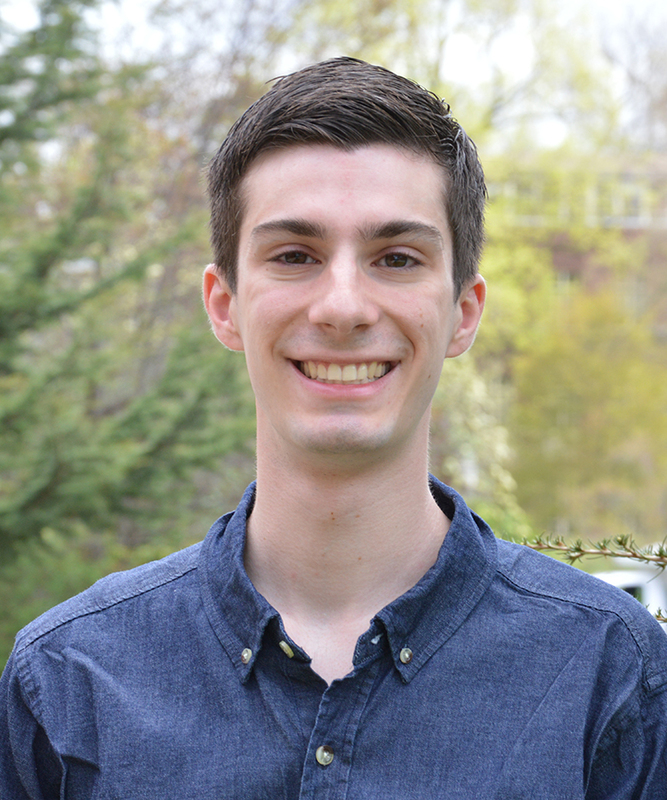 "The Geography program at Penn State was the best possible place that I could have spent my years at Penn State. The department has incredibly knowledgable professors who give students the opportunities to work on cutting-edge research in our field and dedicated advisers to guide us. Through the Department of Geography, I have created so many memorable experience and friendships." "The Department of Geography is a vibrant, dedicated, and engaged community focused on helping students achieve their goals. Over my undergraduate career, the faculty members I worked with were dedicated to their teaching, which inspired me to want to learn more. Geography allowed me to develop my critical thinking and writing skills, while learning the practical skills of map design and geospatial analysis. 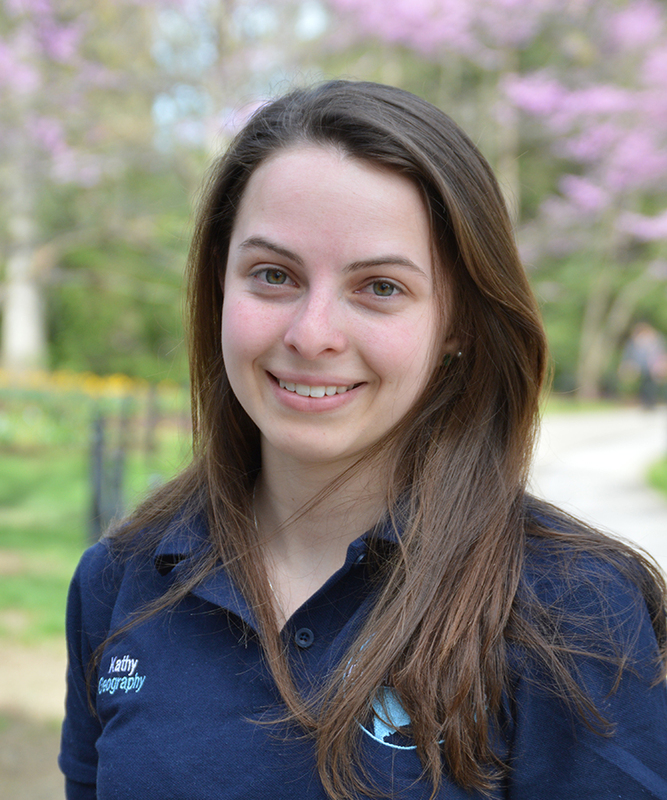 I cannot imagine my Penn State experience without the Department of Geography!"